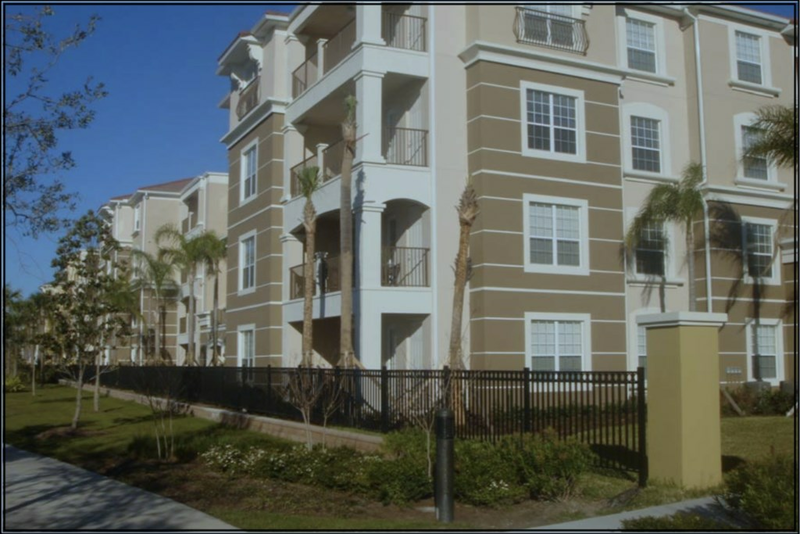 NEW MANAGEMENT! 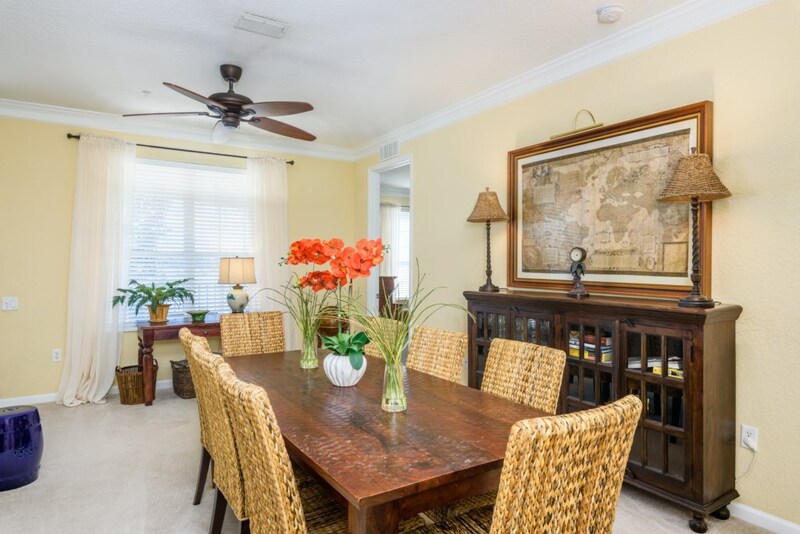 5 STAR LISTING AND SERVICE ! 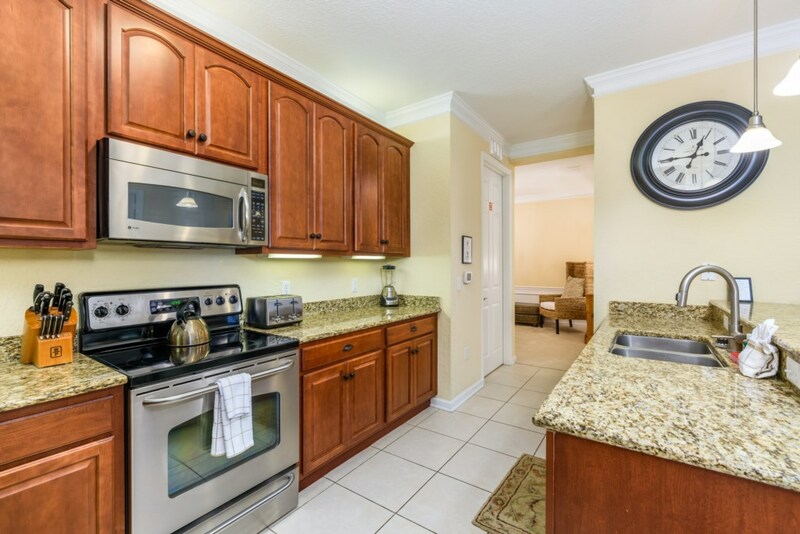 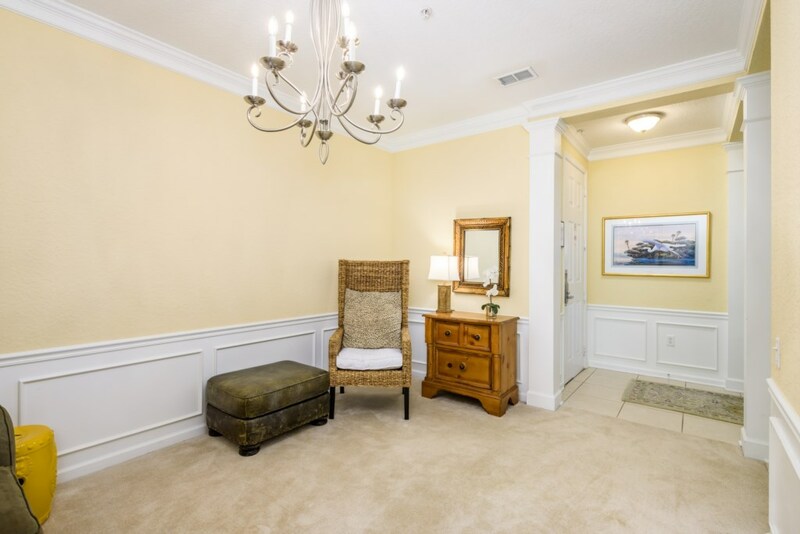 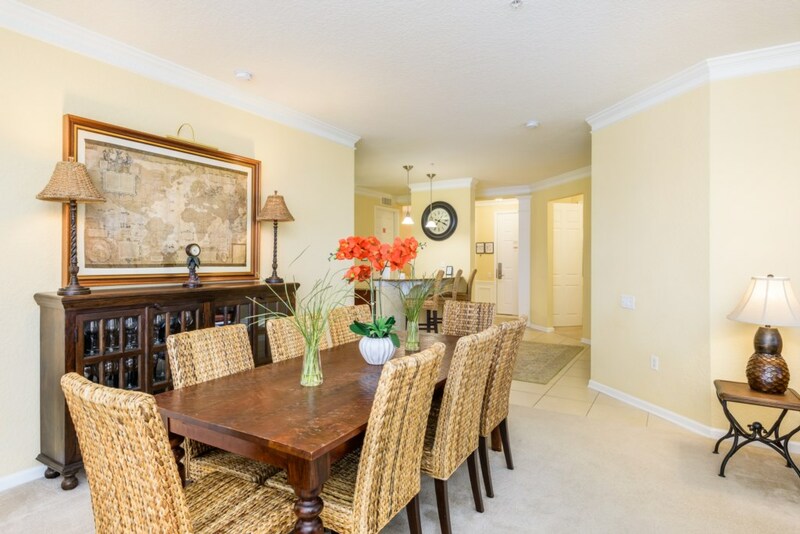 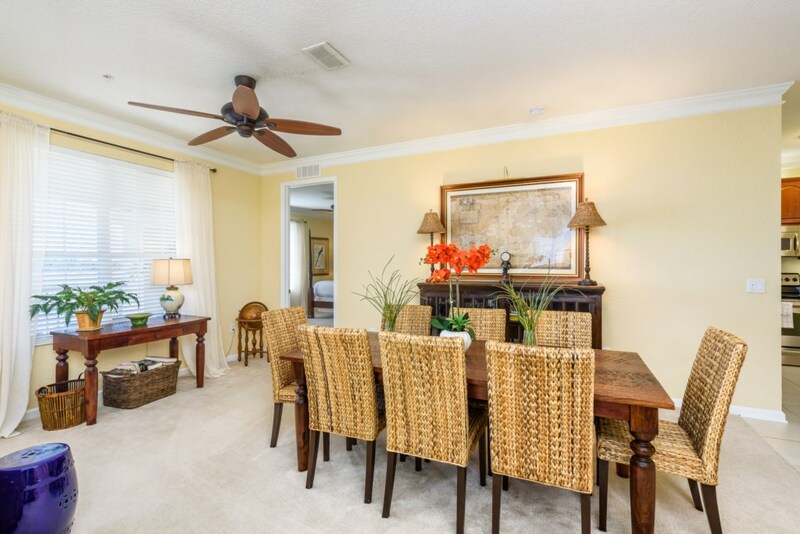 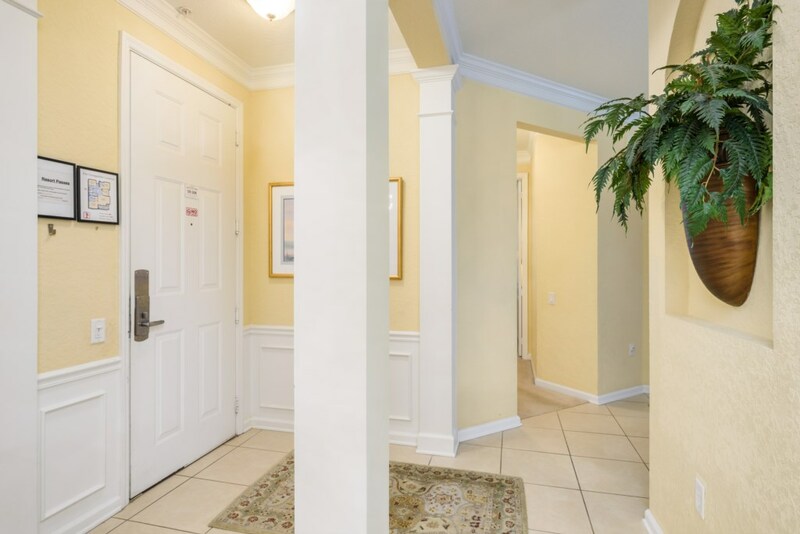 3 Bedroom, 2 Bathroom Premium Lakeview Condo, just steps away from the Resort Pool and Clubhouse. 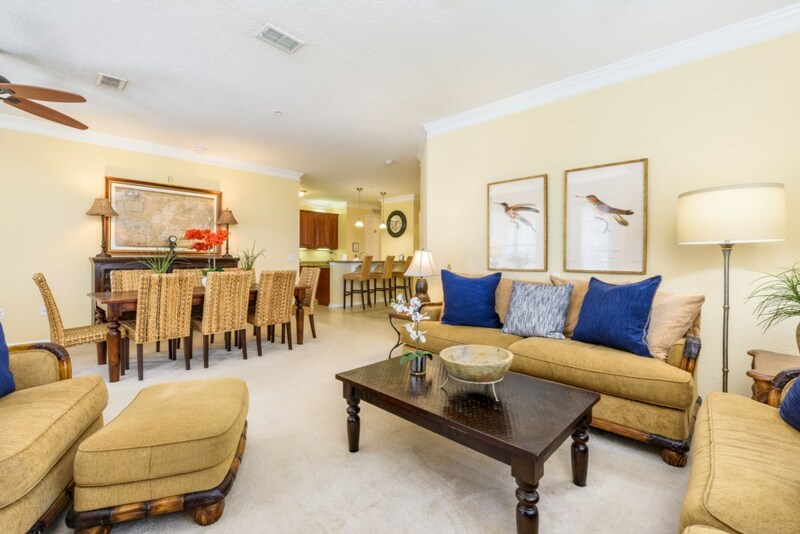 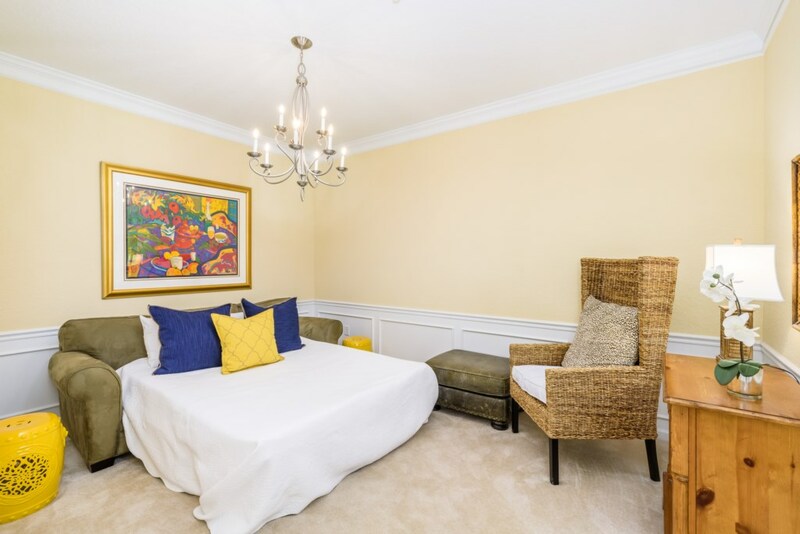 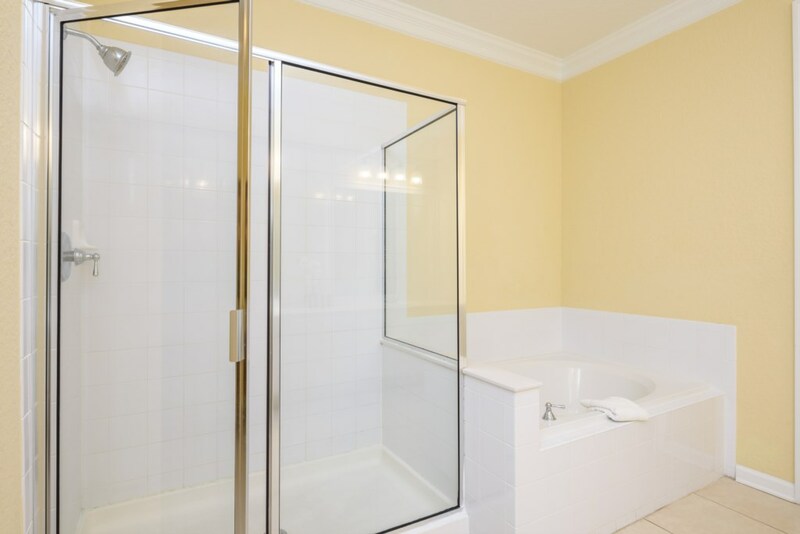 This large, luxurious, lakeview condominium is a step above the rest. 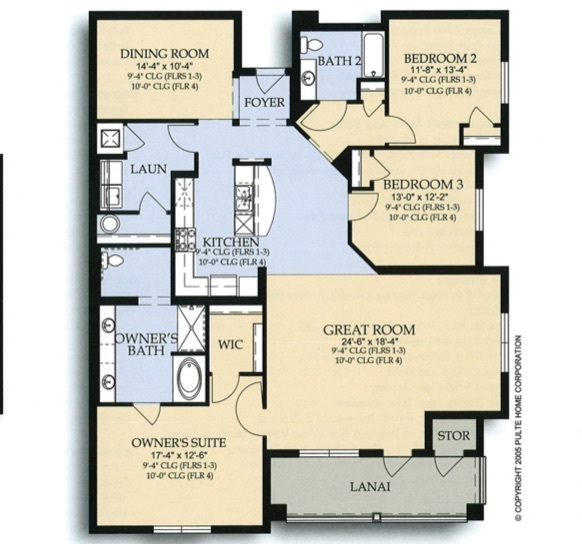 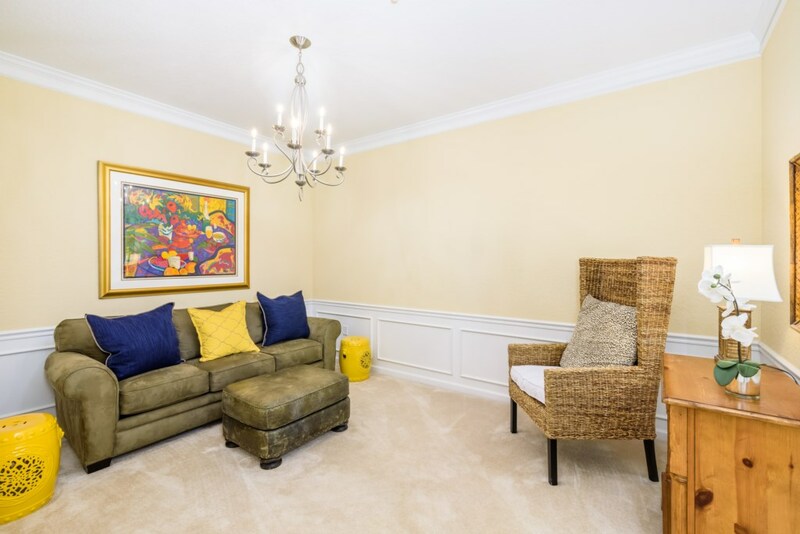 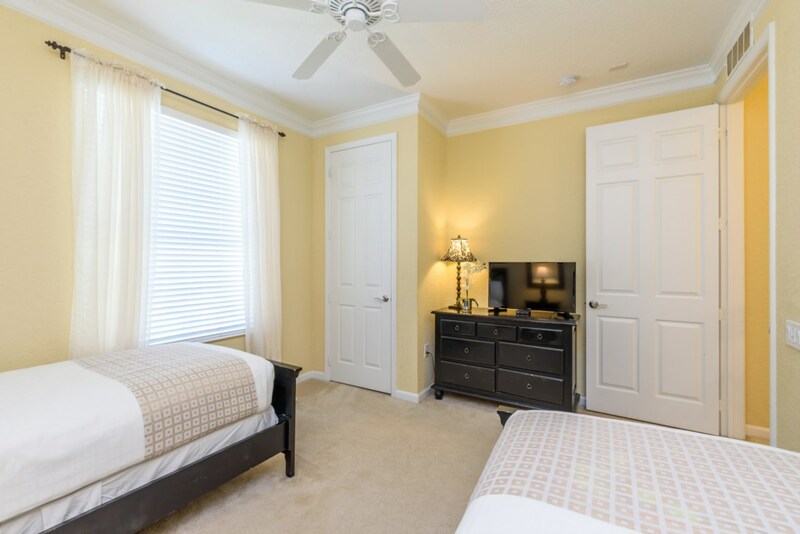 Over 2,200 Sq Ft, Tastefully decorated, and fully loaded with everything you need to call this your home away from home. 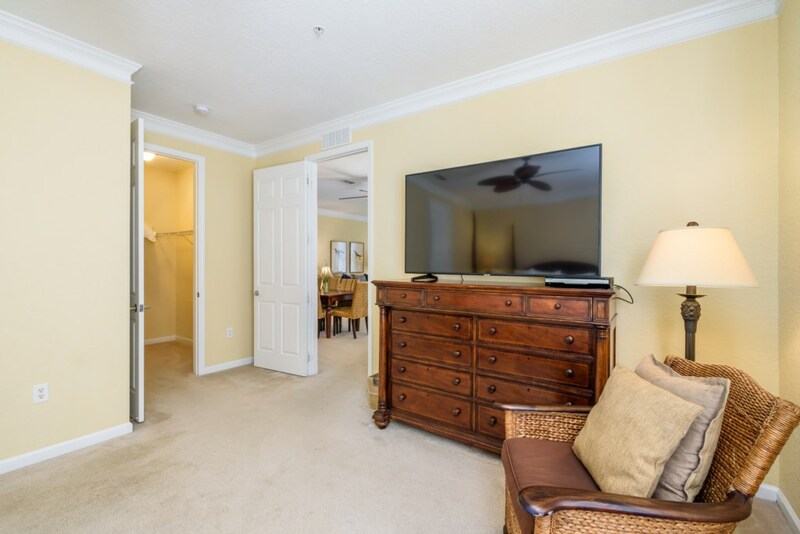 BRAND New Top of the line Samsung, Smart TVs in every room! 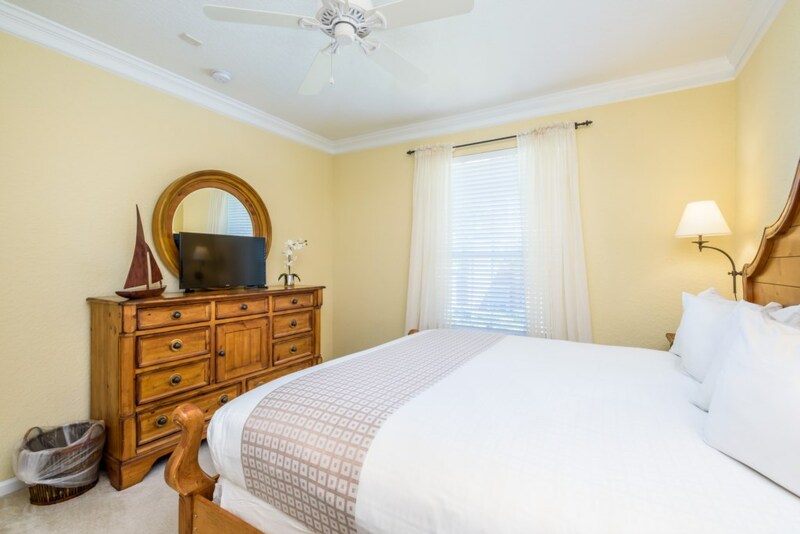 65 Inch Screen in the master suite! 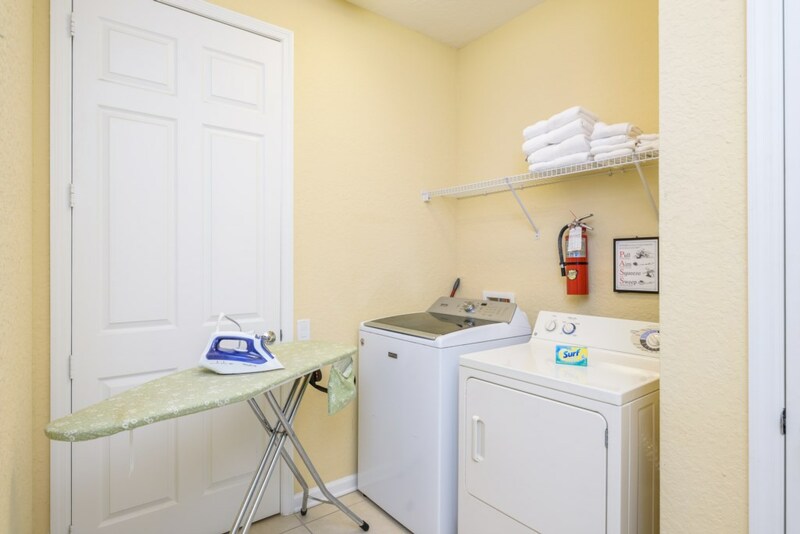 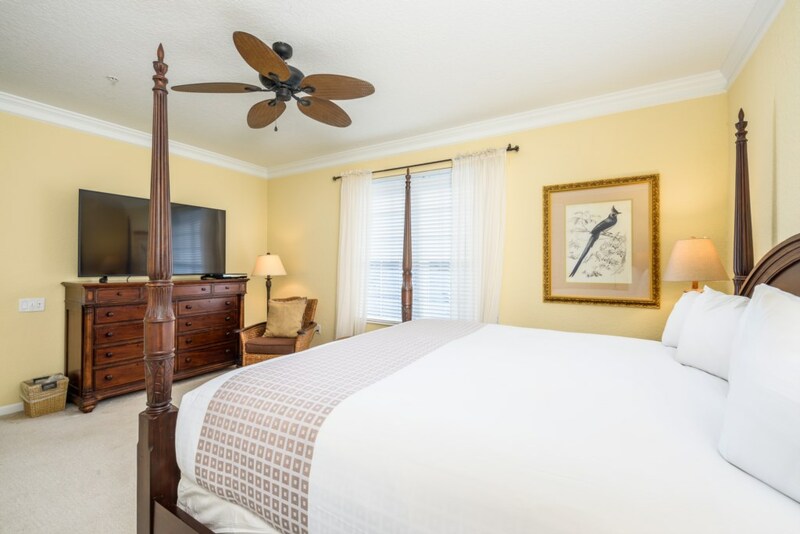 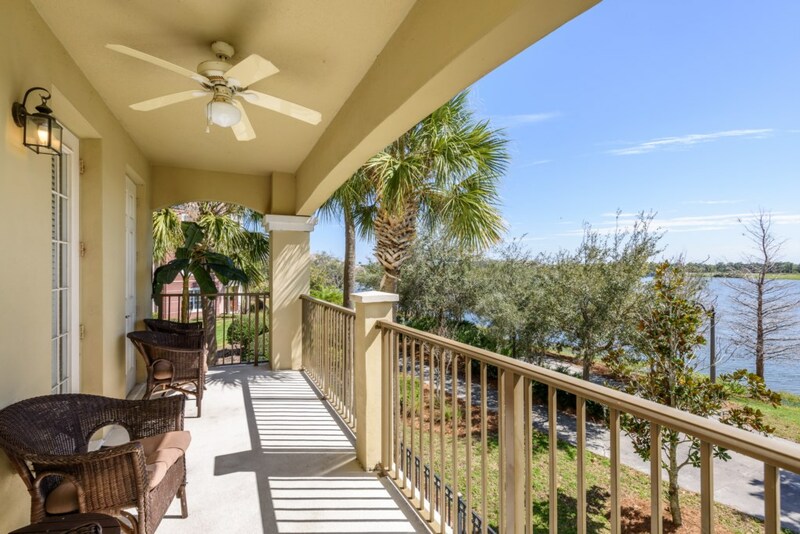 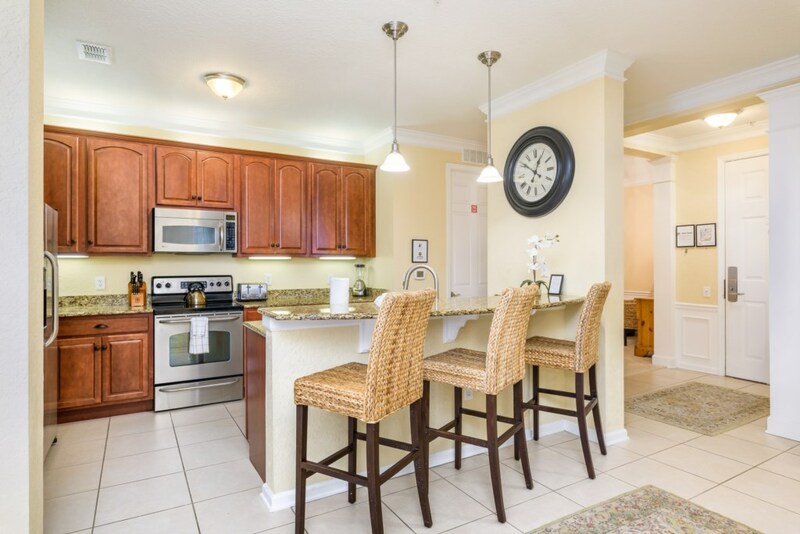 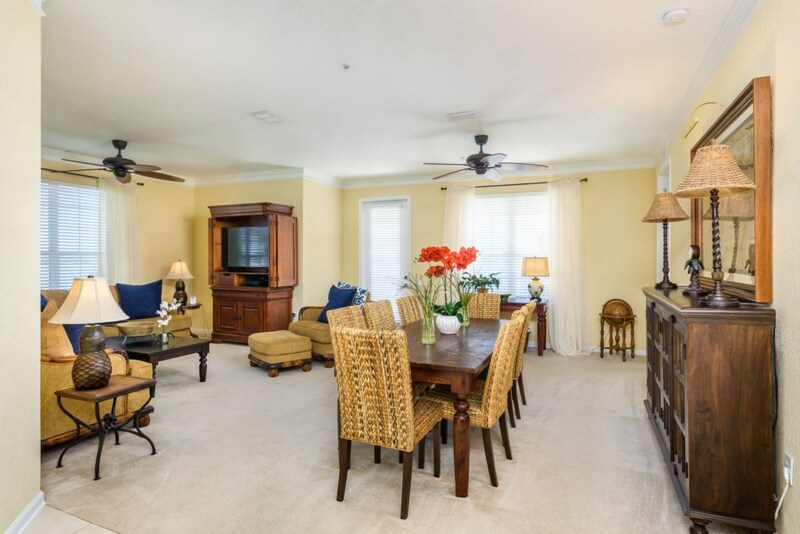 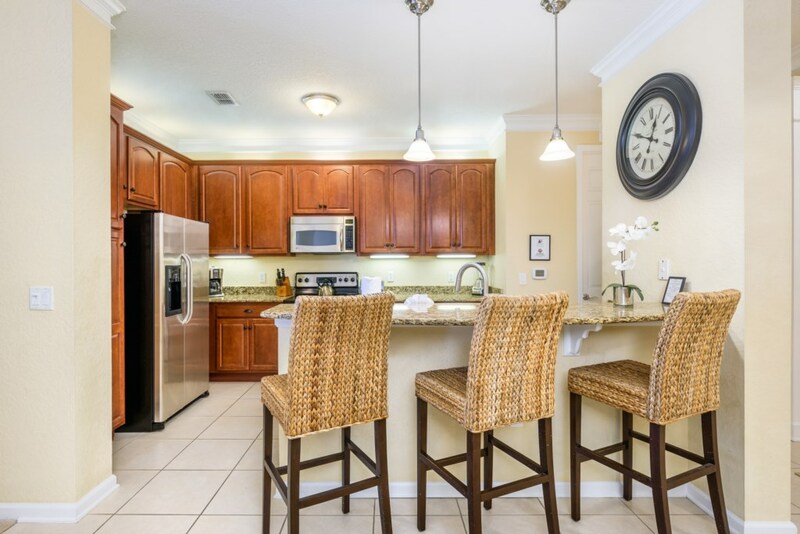 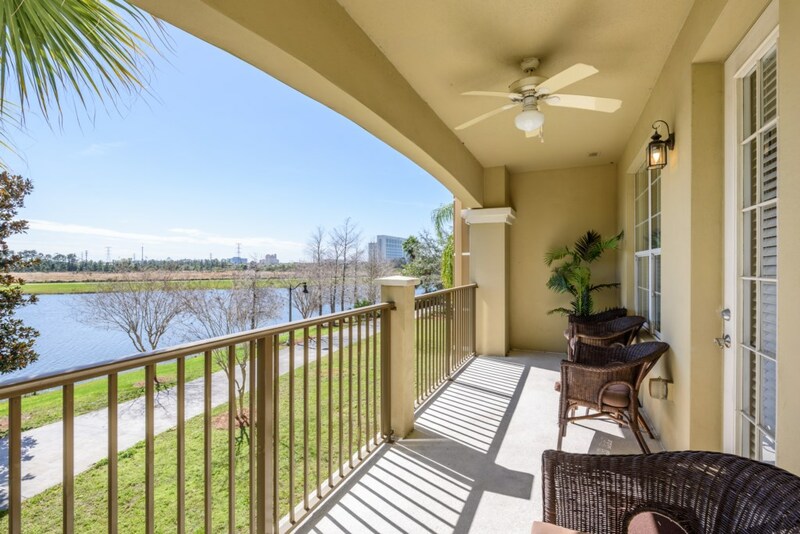 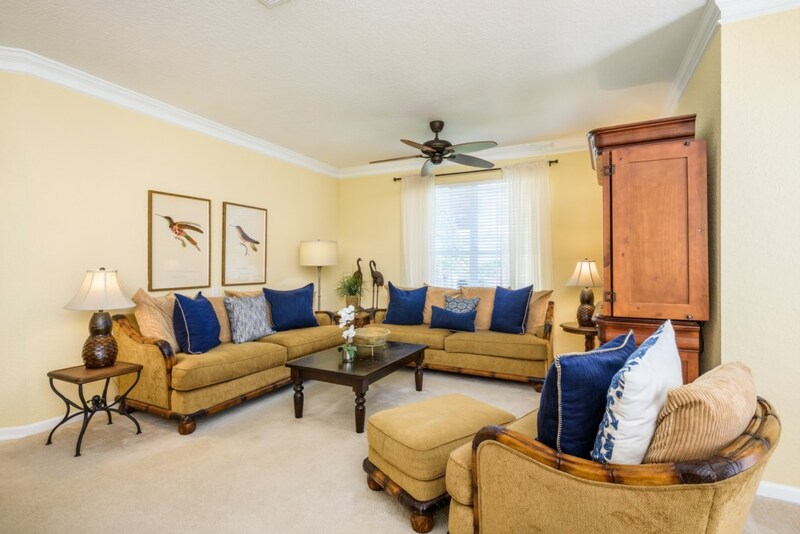 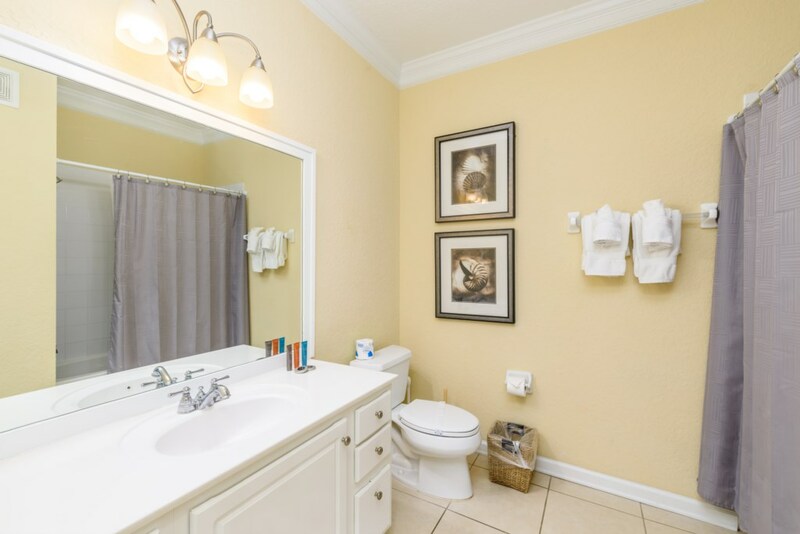 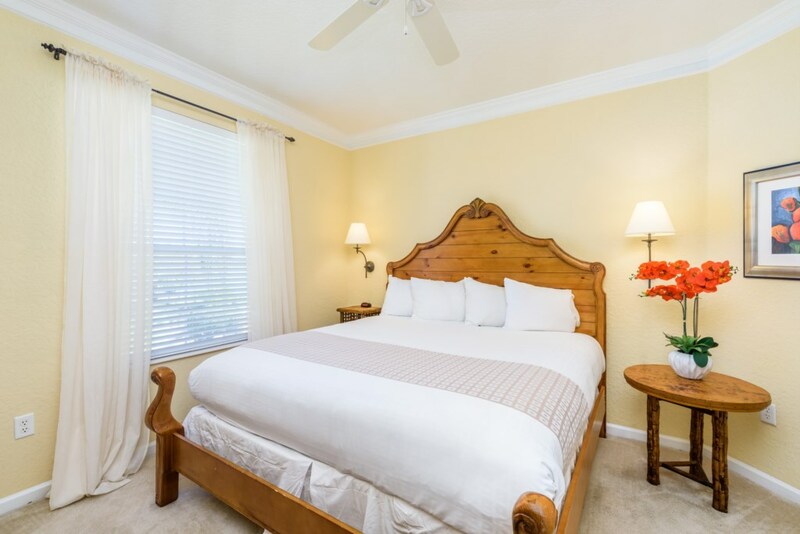 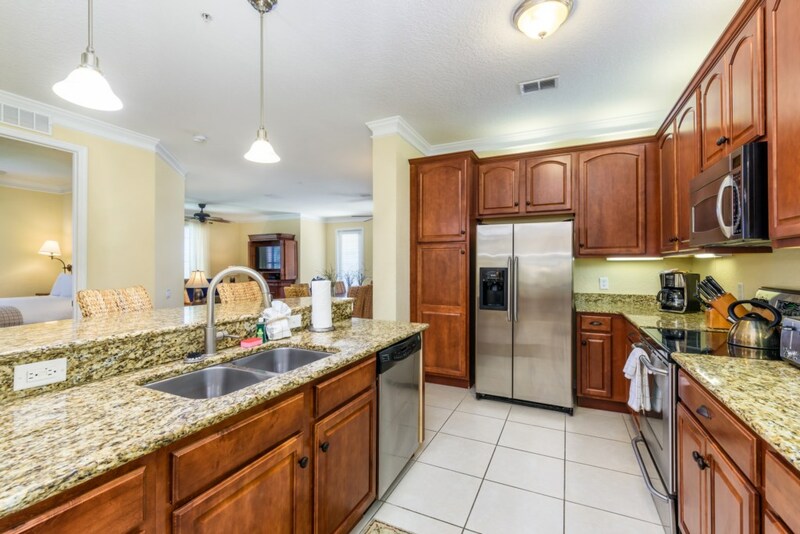 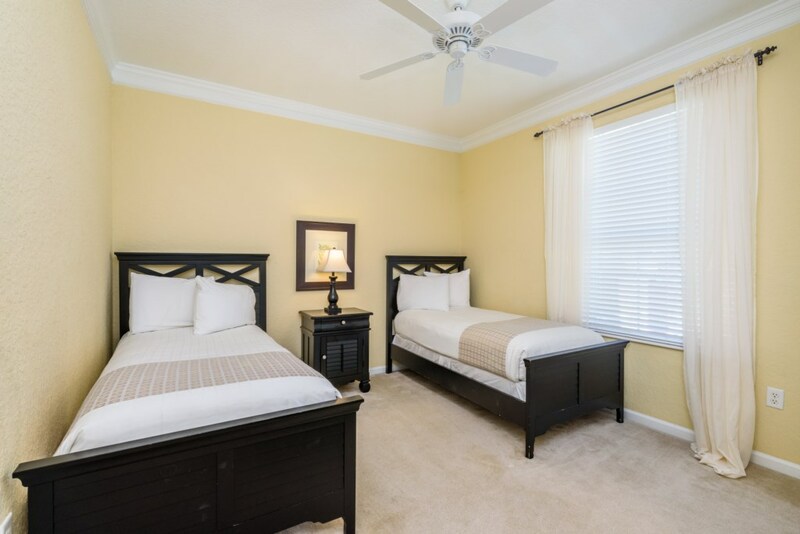 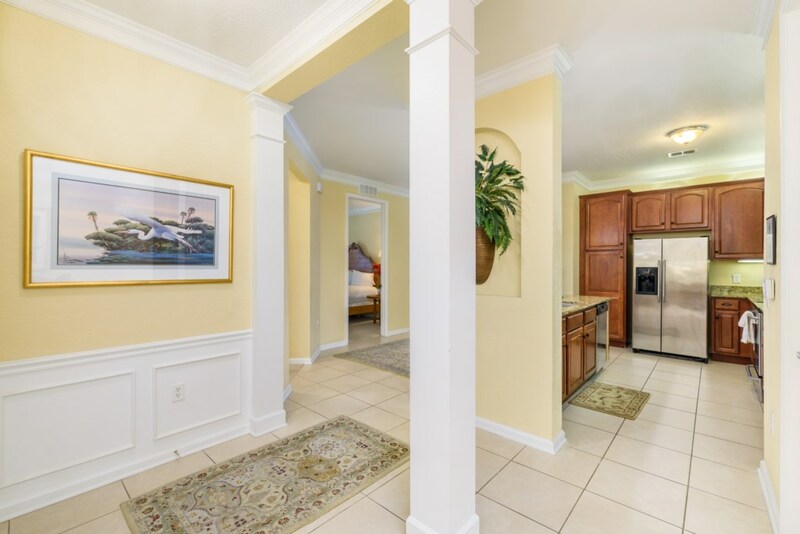 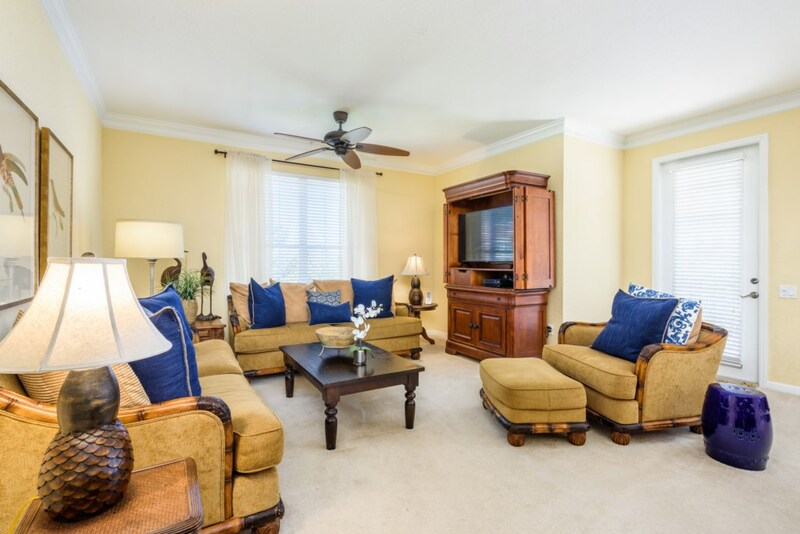 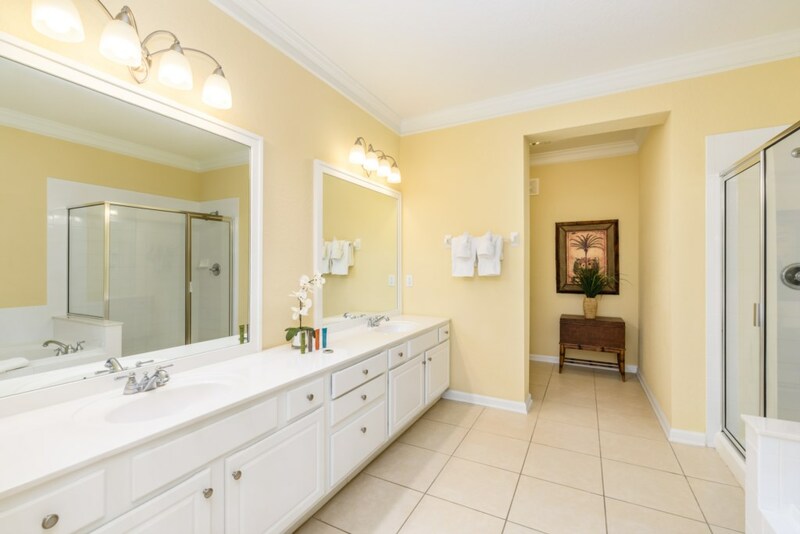 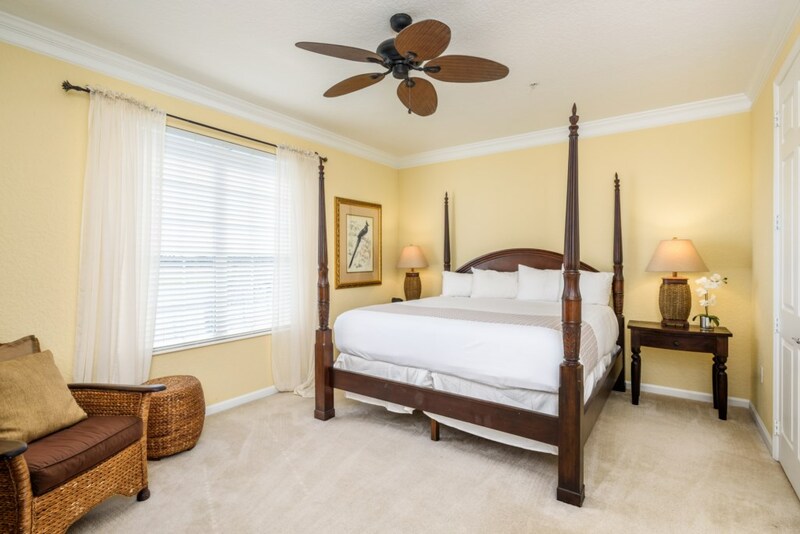 Large comfy couches and comforatable patio furniture, great for watching the local theme park fire works in the distance, observing Florida's beautiful sunsets or relaxing while enjoying your morning coffee.